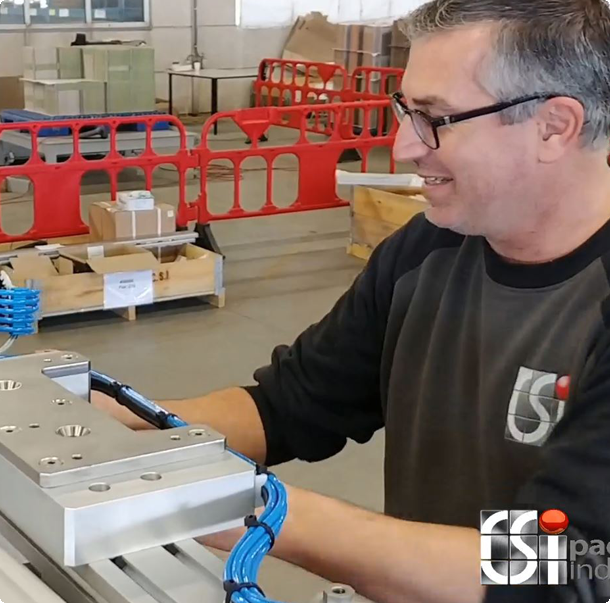 To ensure the performance, periodic inspections of the equipment by CSi packaging are available. CSi packaging can also organize third-party inspections. The goal of maintenance is to identify and measure the wear elements and to predict future failure at an early stage, in order to ensure the highest availability and performance of the system.